← The Biggest Lesson That I’ve Ever Learned! Super Organizer Saturday:Professional Organizing is _____ years old! I joined the organization world 6 years ago. Over the last six years, I have learned how vast this field is! Its more than just cleaning closets. Though we do a lot of that. Its bigger than Hoarders and Hoarding Buried Alive. So I decided to do some research into how long this profession has been around. 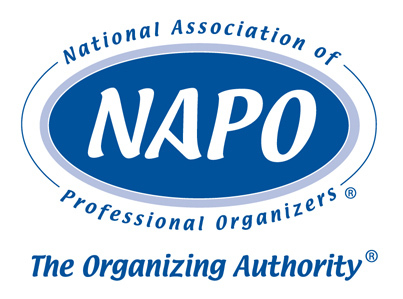 According to the NAPO (National Association of Professional Organizers), their roots begin in 1983. 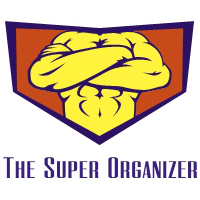 The Yellow Pages first listed Professional Organizer in their books in 1987. I remember in the early 2000s shows like Clean Sweep and Clean House started to air and become popular. 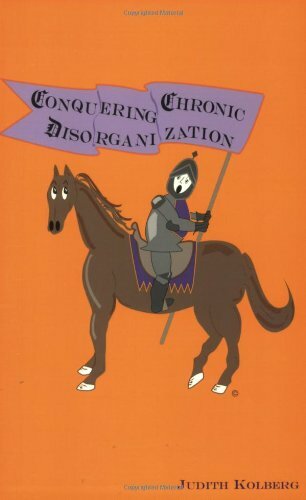 Judith Kolberg wrote her first book, Conquering Chronic Disorganization in 1999 soon after founding FileHeads Professional Organizers, among the first professional organizing companies in the Southeast. She is the recipient of the industry s highest honors including the prestigious Founder s Award from the National Association of Professional Organizers (NAPO). SO I haven’t found a definitive answer as to when our professional started. Next month will be my 3 year anniversary that I made this an official business for me. I love the profession and I will continue to look into the history and share with you whatever I find.